New Delhi: Despite its high prevalence in India, especially among senior citizens, mental illness is a stigma in our society. According to a study, 1 of 5 of the older adults are suffering from one or the other mental health problems in India. 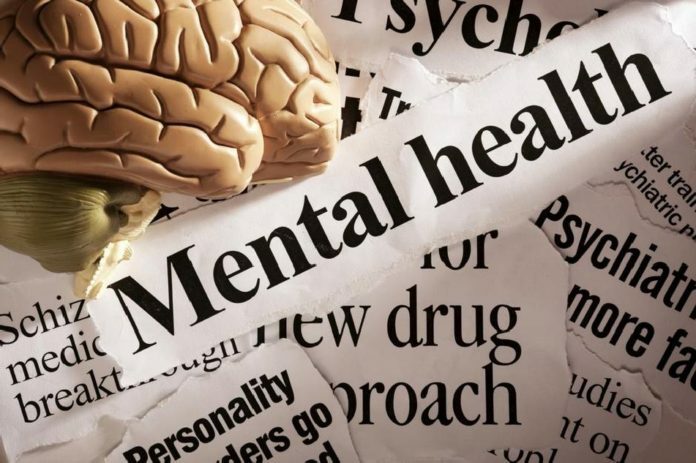 In its recent notification, the Insurance Regulatory and Development Authority (IRDA) has asked insurance companies in India to include the mental illnesses in the health insurance schemes. IRDA is an autonomous, statutory agency tasked with regulating and promoting the insurance and re-insurance industries in India. The move is being considered as a major step towards the recognition of mental health issues as serious ones, which otherwise have been ignored due to social taboo. The experts have hailed the remarkable initiative of IRDA, calling it a timely one. 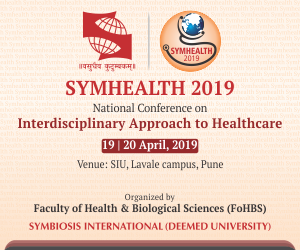 “As per National Mental Health Survey conducted by NIMHANS in 2016, 15% of Indians above 18yrs of age are in need of active interventions for one or more mental health issue. By covering mental health in health insurance, India takes a big step towards being progressive – especially with regards to healthcare. At HealthCare atHOME, we believe mental wellbeing has a big impact on physical wellbeing. By providing quality healthcare solutions at home, along with physical comfort, we also strive to provide our patients with mental peace and reducing their mental stress. We applaud IRDAI’s decision,” said Mr Vivek Srivastava, Co-Founder and CEO, HealthCare atHOME (HCAH).